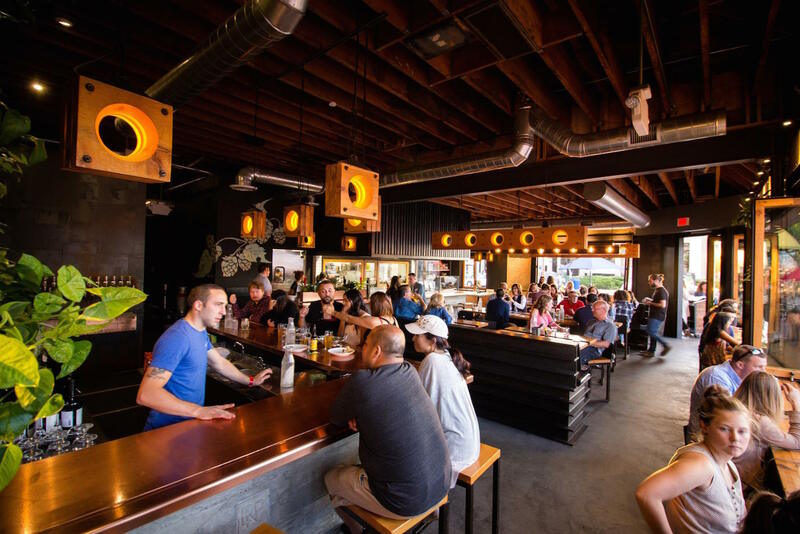 Conceived to offer a new vision for craft beer and food in North Park, Encontro is where cool coexists with quickness and convenience. Its menu features seasonal, chef-driven dishes that are served up in a uniquely designed space. Stop in for lunch, weekday Happy Hour, dinner or weekend brunch!